Juventus have reached an agreement with Manchester United right-back Matteo Darmian, according to the football transfer rumours in British media. The Italy international was signed by Manchester United in July 2015 from Torino for a fee of 18.2 million euros. The 28-year-old has a contract until 2019 with the club. Since his arrival from Torino, Darmian has scored one goal and provided four assists in 80 games for Manchester United, including two assists in 12 games in all competitions this season. The 28-year-old is considered to be one of the best right-backs in Italy. 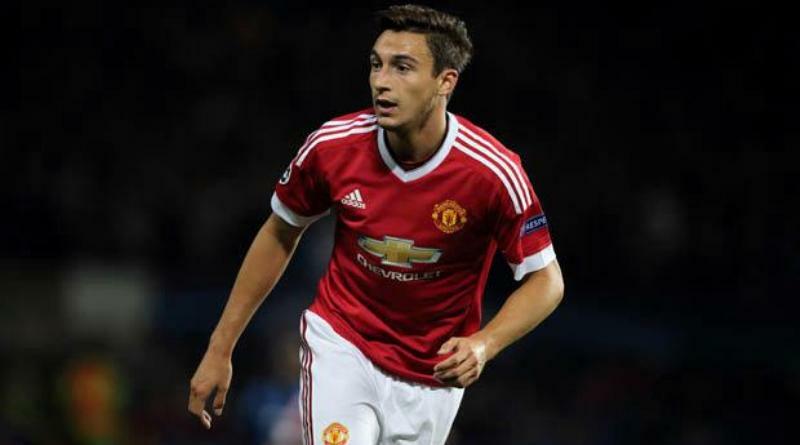 Matteo Darmian has represented Italy at Under-17, Under-18, Under-19, Under-20 and Under-21 level, winning 28 caps, before making his senior international debut in May 2014. As a member of Italy national football team, Darmian won 36 caps and he scored one goal. Massimiliano Allegri is looking to shore up his defensive options and Manchester United’s Matteo Darmian happens to be a target. He is a long term admirer of Matteo Darmian and believes he can get the most out of the Italy international. Signing the 28-year-old in the summer transfer window would be a masterstroke from Massimiliano Allegri. A move to Juventus is exactly what Matteo Darmian needs to reignite his career, and we hope he is able to do just that.